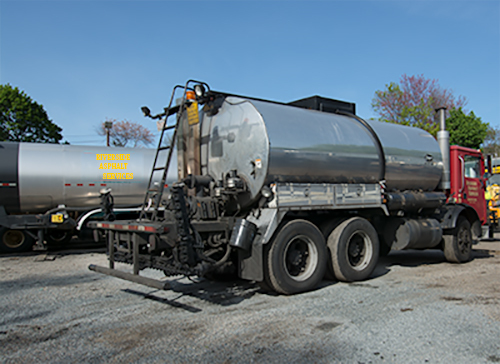 Riversides Asphalt Services Inc. is a Boston Massachusetts based business that services most of New England with it’s liquid asphalt and asphalt emulsion supply and application services. 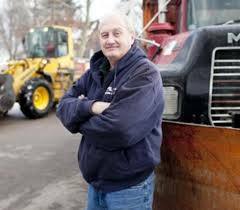 Our fleet of vehicles are state-of-the-art, operated by experienced personnel, and are ready to roll for your next highway or road project. 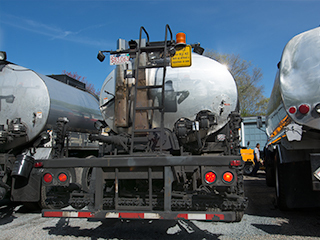 Riverside Asphalt Services can also provide your company with bulk deliveries of asphalt emulsions or in 5 gallon pails of tackcoat that can be delivered to your site or picked up. Another aspect of our business is chipsealing. 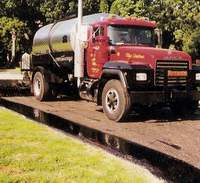 Chipsealing is the art of applying a coat of liquid asphalt to either an existing or new asphaltl pavement and installing an aggregate (chipstone) to the liquid asphalt. After additional steps are taken, the end result is an in-place stone surface. This process will add years to your pavement’s life, value to your property, and make for a very rustic appearance. 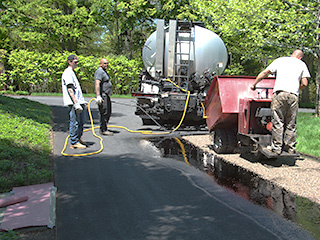 Hot rubber pavement preservation sealant applications. 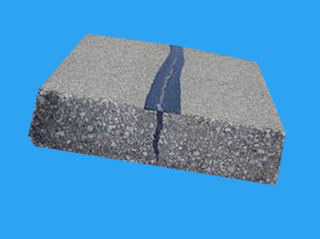 These products have proven to be the longest-lasting crack sealants on the market.